with the only automated assessment resource in early intervention which gathers data on cognitive as well as motor functions. Developmental Pediatricians, Music Therapists, Expressive Therapists, Child Neurologists, Child Psychologists, and Psychiatrists. "Affording people with physical limitations a new creative outlet." Check out what childcare specialists are saying about their time using Point Motion thus far, and how our technology improves their practice. Music Therapist from the Greater Boston Area. Page 98-99 from the Imagine Magainze 2017 Issue "Technology and Interactive Media"
It is no coincidence that Point Motion was created in Boston, the Digital Health Capital of the WORLD! Alongside experts working at Boston Children's Hospital, Berklee College of Music, Boston University, and Northeastern University, Point Motion has built to the needs of their users and will continue to conduct innovative developments and research alongside industry leaders. Mundo Pato Inc. is an international technology SaaS company delivering programs and curricula from educators, field experts and treatment professionals through the UnitusTI Cloud platform. Click here to set up a demonstration and learn more about UnitusTI Cloud. Extreme Reality’s interactive motion experience gives you all the powerful motion technology capabilities - without the hardware. 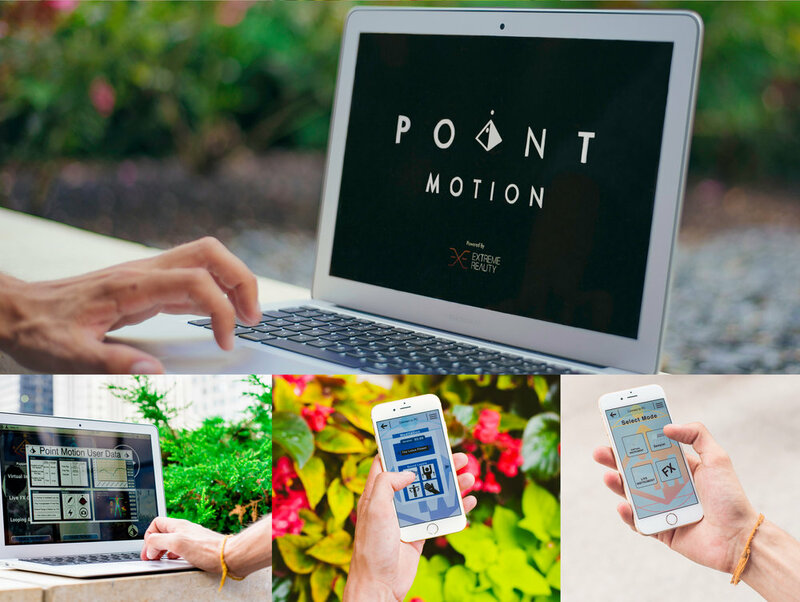 Get to know our group of passionate innovators who are commited to bringing Point Motion to children around the world! Berklee College of Music Alumni and Founder/CEO of Point Motion, Kevin Clark was named one of Boston's "Top 25 Under 25" by The Improper Bostonian for his contributions to digital health innovation and public service. A prolific musician, having arranged for Beyonce's touring band and performed alongside members of A Tribe Called Quest at Harlem's Center Stage, Clark has turned to using his skill set to lead a team of talented individuals who have a unified goal of improving the lives of people around the world through self expression and technology. Since 2013, Clark has worked with the singular focus of advancing the goals of his company Point Motion in supporting the healthcare needs of chilren around the world through his enrichment & assessment software. In his spare time, Kevin loves producing music with fellow musicians in the Boston community. Feel free to take a look at one of his previous releases "English Tom in the Bookstore"
John has a proven track record of leading and managing software development from design to delivery of highly scalable web, mobile and data analytics in multiple industries, including healthcare, e-commerce and environmental services. He has full stack software development and architecture experience in Java, .Net, open source technologies and cloud platforms, including AWS and Azure. At Verisk Health, he led product integration and process improvements which contributed to the adoption of their predictive healthcare analytics Software as a Service (SaaS) products by over 350 organizations including health care payers, providers and patient groups. At Clean Harbors, he built and led the software development team which successfully introduced the industry’s first successful SaaS web site now used by over 50,000 companies for order to cash procurement and management of environmental services. John has an MBA degree from Babson College and a BS degree in Industrial Engineering and Information Systems from Northeastern University. Berklee Alumni, having worked on Point Motion since November of 2015, Andrew has been a leading contributor to the development of our Point Motion software. His effectiveness as a programmer is paired with musicality and creativity which have been essential to making Point Motion an impacting experience. A dedicated and passionate learner, Andrew has grown into a full-stack software developer with a flexibility and willingness to grow in the best of ways. In his spare time, Andrew plays in the band "Strange Mangers" as a guitar player. One of the reasons Andrew dedicates his talents to Point Motion is because he believes in bringing people the opportunity to experience music and all its benefits. 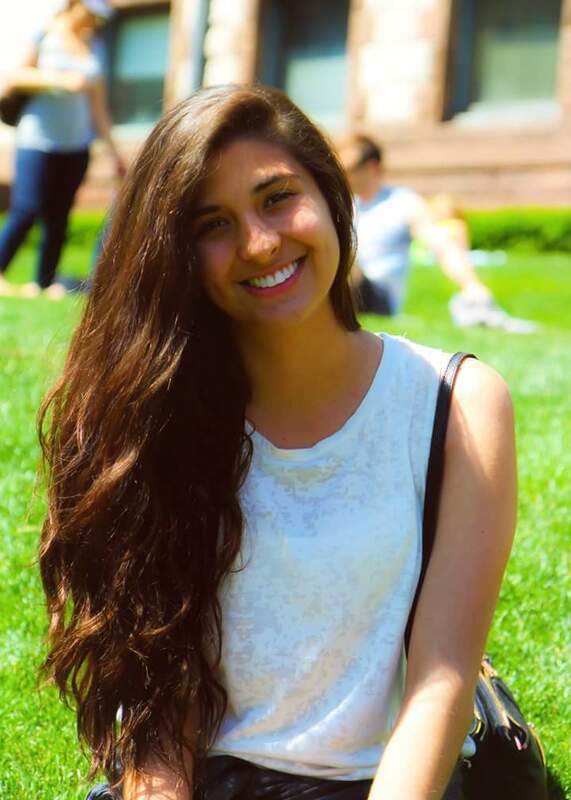 Samantha is a graduate of the program in Biomedical Engineering at Tecnologico de Monterrey, Campus Guadalajara (Mexico). She is interested in the adaptation of latest technologies to build sustainable practical solutions to global health problems, improving healthcare delivery for some of the world's most vulnerable populations. She has been involved in research with children with Autism Spectrum Disorder, and developing learning tools and devices for children with special needs. She has been captivated with play interactions using intuitive interfaces, which can enable the collection of valuable behavioral data such as play patterns and different interaction events that can inform us more about child development and learning.